Attempts to recover the body of John Allen Chau from the remote island where he died should be abandoned, says Survival International. Attempts to recover the body of John Allen Chau from the remote island where he died should be abandoned, says Survival International, a non-profit that advocates for the rights of tribal peoples. 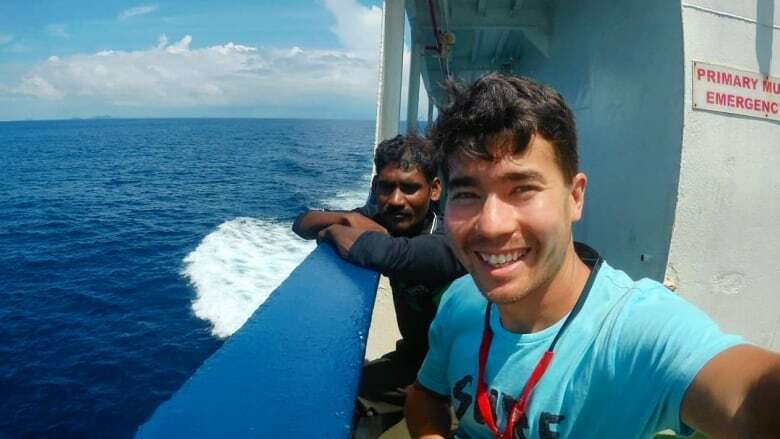 It's been almost two weeks since the 27-year-old American died on North Sentinel Island in the Indian Ocean. 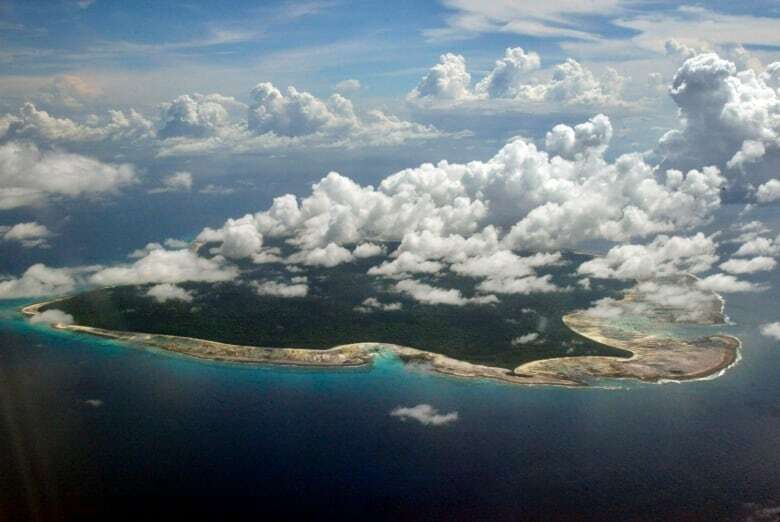 Chau was attempting to convert the Sentinelese who inhabit the island to Christianity before they reportedly killed him. Indian authorities have put attempts to retrieve Chau's body on hold. But the head of the local police told CNN they may still try to recover the remains later on. Jonathan Mazower, a spokesperson for Survival International, spoke with As it Happens guest host Susan Bonner from London, England. Here is part of their conversation. 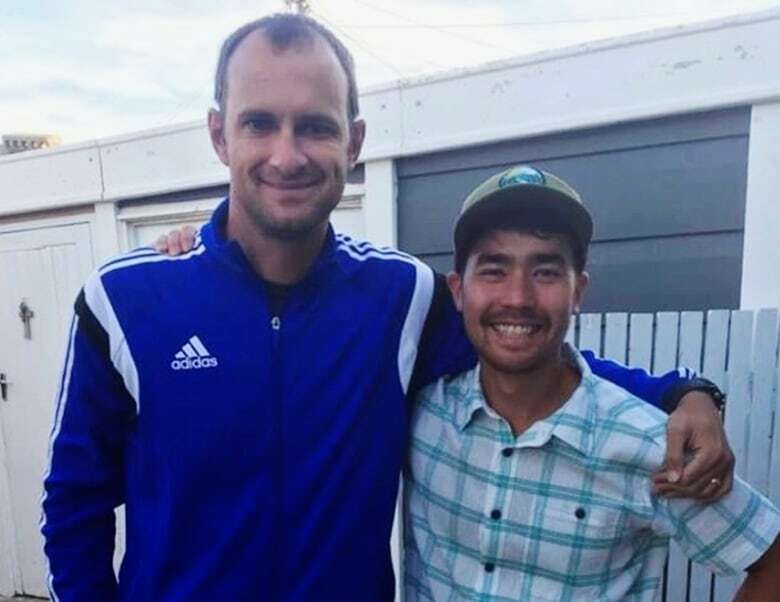 What do you think should happen to John Allen Chau's body? I think the only sensible course of action — I'm sad to say — is to leave it alone. And I understand that that will be grim news for his family. But to try to recover the body will be incredibly dangerous. It will be dangerous to the people trying to do the recovering who face the prospect of a violent attack of the kind that we saw last week. And it will be extremely dangerous to the Sentinelese themselves, who probably have no immunity to common outside diseases, and who are therefore incredibly vulnerable to the introduction of germs that could very easily decimate their people. The head of police [of the Andaman and Nicobar islands] has suggested to CNN that his force is going to come with a plan to retrieve the body. What's your response? I very much hope they don't do that. Not only us at Survival, but local anthropologists and activists are counselling them very hard not to try to do this, because it's just a crazy risk that one doesn't need to run. This young man who died has loved ones who I imagine would like to see his body come home. What would you say to his family? I would say that that is an entirely understandable desire, of course. But I would hope that they would recognize that the worst thing possible that could come out of this tragedy is further tragedy. There is a parallel in a somewhat similar incident that happened about 10 years ago, where two fishermen actually fell asleep in their boat. They were fishing illegally in those waters and their boat washed up on the island, and they were killed by the Sentinelese​. Their families said they didn't want their bodies recovered, because they recognized they were doing wrong by being in those waters, and that they accepted that it was potentially incredibly risky. I think that is the kind of precedent that has been set that ought to be respected. What do you think this story tells us about our relationship with uncontacted peoples? Some good may come out of this tragedy. It has highlighted to an awful lot of people around the world who weren't aware of this that there are still uncontacted tribes in 2018. In fact, there are more than 100 around the world ... and almost all of them face grave threats to their survival. For most of them in the Amazon, for example, they don't have the natural protection of living on an island, which can easily be defended. They live in the rainforest, which is very often targeted by loggers, gold miners, ranchers and so on. So I think the good that could come out of this is a much greater public support for the rights of these people to be left alone, which is all that they are seeking. Almost all of them — especially in the Amazon, but also the Sentinelese — have had traumatic events in their past where they've suffered violence at the hands of outsiders. So they have in their memory the consciousness that outsiders often bring death. Do you worry that all the attention that this story has generated could lead to more attempts to contact these people? I don't think it's very likely. I suspect the Indian authorities will now be much more actively monitoring the waters around that island than they have been. I'm less worried about that, and I think the benefits of publicity outweigh that risk — because for many of these peoples, if they don't get significant international public support to even up the odds set against them, they face the very real prospect of being wiped out. Written by Kevin Ball. Produced by Richard Raycraft. Q&A has been edited for length and clarity.